Offering a privileged central spot, these recently restored apartments fuse traditional grandeur with state of the art facilities. Named after the famous Liceu Theatre, this historic property offers contemporary décor and a stylish ambience. These self-contained apartments are fresh and colourful and act as the ideal backdrop to your stay in this thriving city. Utilise the range of modern comforts on offer and enjoy the intimate ambience which prevails throughout. Embrace the proximity to Las Ramblas and the range of attractions and enjoy easy access to efficient transport links. Whether exploration or relaxation, appreciate this dynamic property with its host of comforts at your fingertips. Check-in instructions: Please note that check-in is from 15:00 at the central office located in: Calle Ferran, 11. If you arrive before this time and there is space in the property's storage room, you may leave your luggage at reception. Reception opening hours are from 10:00 to 20:00. If you expect to arrive after the office is closed at 20:00, you must call during the property's office hours to let them know your arrival time. This way you will get the codes to do an automatic check-in. 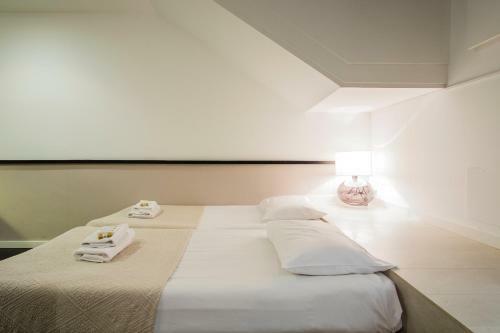 Cleaning: Stays of a minimum of 8 nights include one free change of towels and bed linen midweek. Extra changes of towels or cleaning services are available for a supplement. Group bookings: For reservations of more than 3 rooms, a prepayment is required: once the reservation has been made, the property will contact you to agree on the payment method. A refundable deposit of € 300 will be collected upon check-in for incidental charges.This deposit is fully refundable upon check-out and subject to a damage inspection of the accommodation. 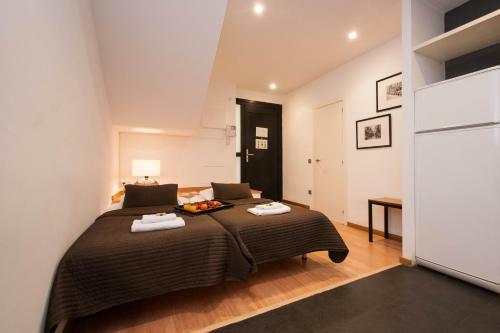 This stylish loft apartment is set just off Las Ramblas. It features a living area with a double sofa bed and a balcony. 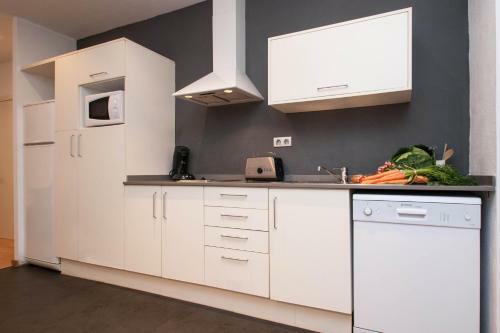 There is also a kitchenette. 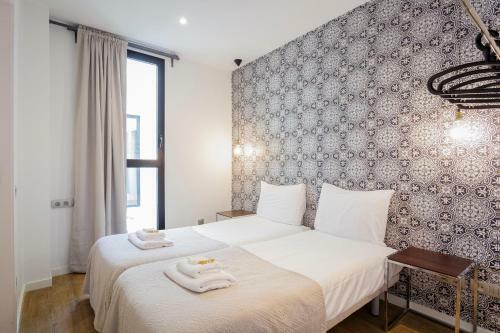 Rate: € 185.23 ... € 193.33; select dates below to get current rates. Rate: € 102.03 ... € 365.75; select dates below to get current rates.